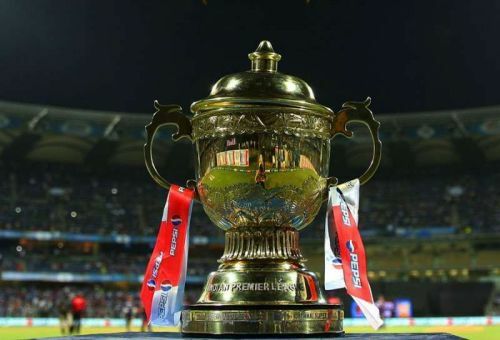 The twelfth edition of the biggest T20 league is all set to start in less than two weeks time and the training has already started. The auctions in December did give some teams a new look, some teams a chance to fine-tune their squads while some other teams remained almost identical to last year. With all the strategies and plans put in by the management and analysts, teams have fared much smarter at the auctions over the last two years as compared to the previous auctions. However, there lies at least one major weakness in almost all teams, taking into consideration the unavailability of players due to the world cup. As we near the beginning of the season, we take a look at one major area of concern for each team. Probably the only team with almost all bases covered, the defending champions start the tournament as one of the favourites. After converting their weaknesses (overaged players and inexperienced pace attack) into strengths last year, CSK showed why they are the best in the business. 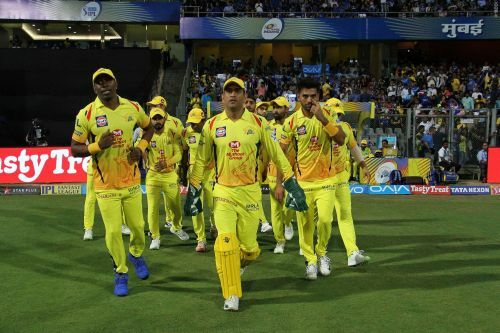 Although the age and experience of the players helped CSK a great deal in batting and bowling, it haunted them in the fielding department. Dhoni moved out of his comfort zone and prioritized experience over agility. The likes of Watson, Harbhajan, Tahir, and Rayudu having pretty safe pair of hands were found as weak links in the outfield. The leakage of runs on the field was the biggest chunk in their armoury despite Dhoni using the fielders as wisely as he could. The lack of agility remains the only weakness this year too with an otherwise ideal squad. Going into the tournament, the defending champions look one of the most settled sides with not much to worry about the unavailability of players for the world cup.